–This is, by all accounts, a no-cost, low-risk move to add additional depth in a player whose speed and skill are in line with what the team is trying to recruit, scout, draft and sign. Scherbak is a skilled forward who has not yet established consistency in his play away from the puck. Julien also noted that Scherbak hadn’t been able to push anyone else out of a lineup spot. “He’s still a young player but, unfortunately, we didn’t have the opportunity just to send him down to the minors without putting him on waivers,” he said, according to the Montreal Gazette. –Loose possession stats based on a 29-game sample indicate that he’s been pushed back a bit. Last year, in 26 games, he was a -3.6 CF%Rel; overall in his NHL career, Montreal posted a 46.5% CF% when Scherbak was on the ice in five-on-five situations. He has 42 shots in 29 games while averaging over 13 minutes per game; his individual 5.5 Sh/60 is on pace with Anze Kopitar’s, and Kopitar has been encouraged to shoot more amidst heavier usage. 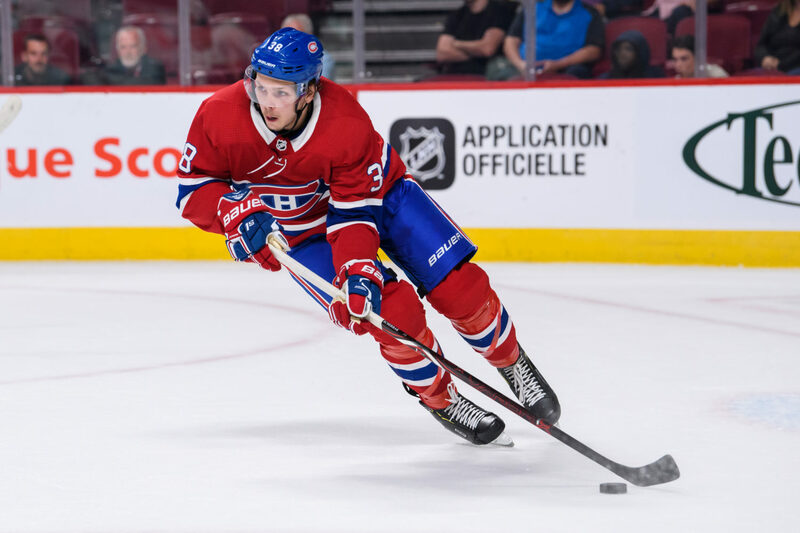 –Scherbak is a former Everett Silvertip, and several old pals who worked with him in the WHL praised his energy and personality but shared some caveats in line with what has been shared elsewhere. “Tools are there, but he had trouble playing within the system,” one source shared. If he suits up in one game for Los Angeles, he’d be the very first former Silvertip to play for the organization. Huzzah! Wagner occasionally lined up opposite Scherbak when Regina faced Saskatoon. “He’s a skilled player. He has a really good shot, good hands, and he can move, so I think it will be good to have him here,” he said. –Scouting reports elsewhere were consistent. 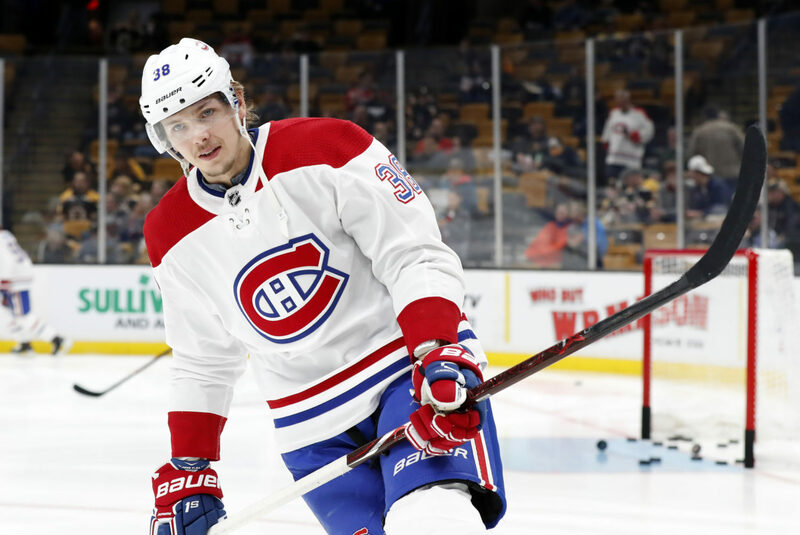 When committed, Scherbak can be a very good player with a skill set aligned towards the offensive zone, and a change of scenery could potentially do him good. He’s most dangerous on the rush and capable of using his feet to drive wide before cutting towards the front of the net. Still, that speed is still mostly straight line, up-and-down-the-ice speed. He has deceptive hands that give him good range and can be “tricky” with the puck on his stick; at the AHL level, he showed an ability to make plays from the half wall. The Kings will look to combine these aspects of his game, and his offensive zone playmaking, and see if he seizes an opportunity with the new surroundings. « Previous Post December 2: Projected lineup; young bottom six; how can the PK improve?